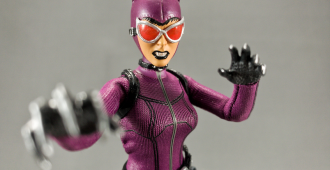 A review of Mezco’s Catwoman – Purple Suit Variant figure from their One:12 Collective! Michael Madison reviews Mezco’s Exclusive Purple Suit Variant Catwoman figure from the DC Universe. She is a part of their One:12 Collective line. A review of Mezco’s Popeye figure from their One:12 Collective! 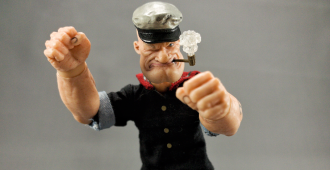 Michael Madison reviews Mezco’s Popeye. He is a part of their One:12 Collective line. 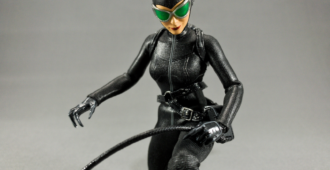 A review of Mezco’s Catwoman figure from their One:12 Collective! Michael Madison reviews Mezco’s Catwoman from the DC Universe. She is a part of their One:12 Collective line. A review of Mezco’s One:12 Collective Alex DeLarge figure from A CLOCKWORK ORANGE! 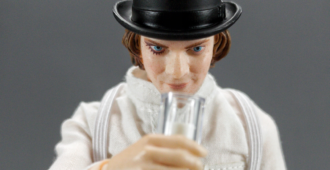 Michael Madison reviews Mezco’s Alex DeLarge from A CLOCKWORK ORANGE. He is a part of their One:12 Collective line. A review of Mezco’s One:12 Collective Wolverine from 5 Ronin figure! 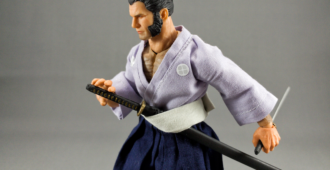 Michael Madison reviews Mezco’s Wolverine from 5 Ronin. He is a part of their One:12 Collective line. 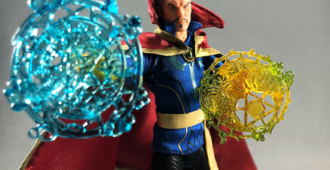 A review of Mezco’s One:12 Collective Doctor Strange figure! Michael Madison reviews Mezco’s Doctor Strange. He is a part of their One:12 Collective line. 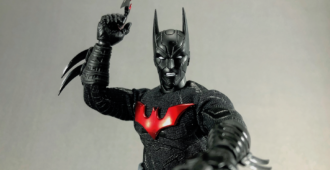 A review of Mezco’s One:12 Collective Batman Beyond figure! Michael Madison reviews Mezco’s Batman Beyond. He is a part of their One:12 Collective line. 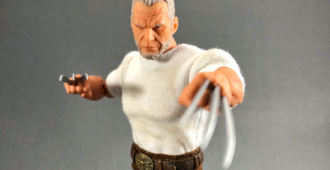 A review of Mezco’s One:12 Collective Old Man Logan figure! Michael Madison reviews Mezco’s Old Man Logan. He is a part of their One:12 Collective line. A review of Mezco’s One:12 Collective Batman: Ascending Knight figure! 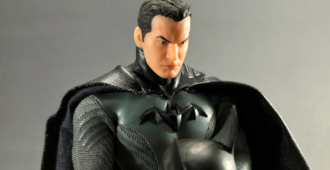 Michael Madison reviews Mezco’s Batman: Ascending Knight. He is a part of their One:12 Collective line. A review of Mezco’s One:12 Collective Spider-Man! 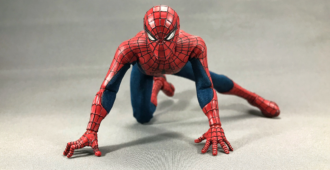 Michael Madison reviews Mezco’s Spider-Man. He is a part of their One:12 Collective. A review of Mezco’s Exclusive One:12 Collective Deathstroke! 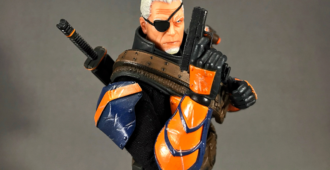 Michael Madison reviews Mezco’s Deathstroke. He is a part of the One:12 Collective. A review of Mezco’s Exclusive One:12 Collective Deadpool! 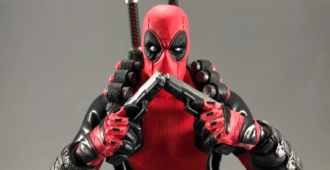 Michael Madison reviews Mezco’s Exclusive Deadpool. He is a part of the One:12 Collective. 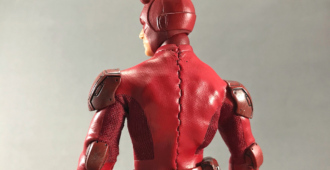 A review of Mezco’s One:12 Collective Daredevil! Michael Madison reviews Mezco’s Daredevil. He is a part of the One:12 Collective. A review of Mezco’s One:12 Collective Spider-Man from SDCC 2017! 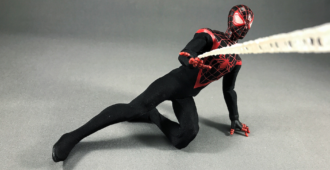 Michael Madison reviews Mezco’s release of Spider-Man from their One:12 Collective line. This is an SDCC 2017 exclusive. A review of The Joker from Mezco’s One:12 Collective! 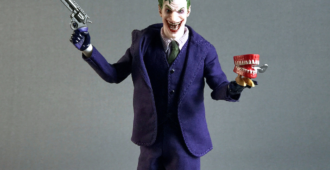 Michael Madison reviews Mezco’s release of The Joker from their One:12 Collective line.